Injectable fillers in Utah and nation wide are hot right now. 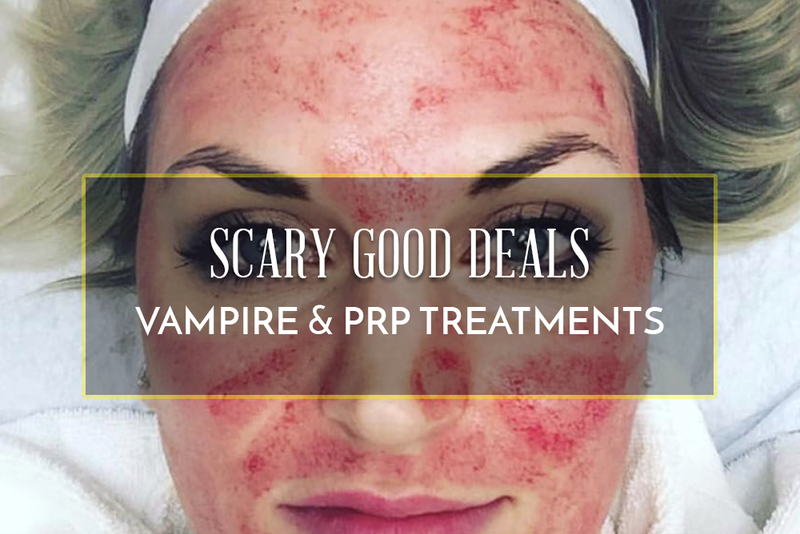 Celebrities and preschool teachers across the country are calling their local medical spas to get their lips and cheeks filled. We love filler and love what a little natural looking plump can do for a woman’s confidence! Lips and cheeks are are most popular filler areas without question. Filler injections in the cheeks can instantly transform the structure of the face and make it appear more youthful and lifted. 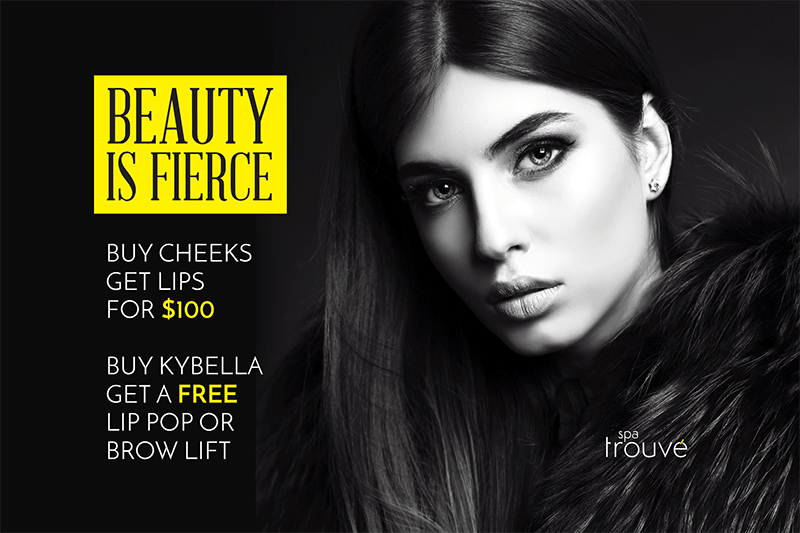 Lip injections are an instant confidence booster and can help balance out features. Aside from these amazing filler injection areas we wanted to spotlight a few lesser known facial filler injection areas you may have not been aware of. Getting filler in the temple area may seem like a real headache, but it can make a huge difference in the appearance of your face. Over time, women and men start hollowing in the temple area, creating a more skeletal look. Many of our Utah clients overlook the loss of volume in this area and don’t realize the difference a little filler in their temples can make. 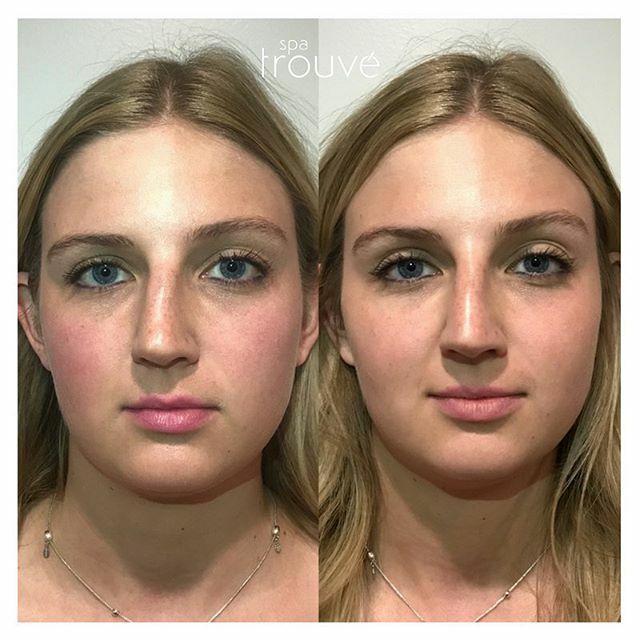 Temple fillers also have the secondary advantage of a natural-looking lateral browlift! Nose filler has boomed in popularity over the last two years. Many women and men are coming in to balance out certain features of their nose with a little filler. This is an amazing option for those who don’t want to go under the knife for a nose job. There are a number of things nose filler can help correct. The ideal candidate for a non-surgical nose job is someone who has a pronounced bump on the bridge of their nose. By filling the area around the bump, you can create the illusion of a perfectly straight nose. 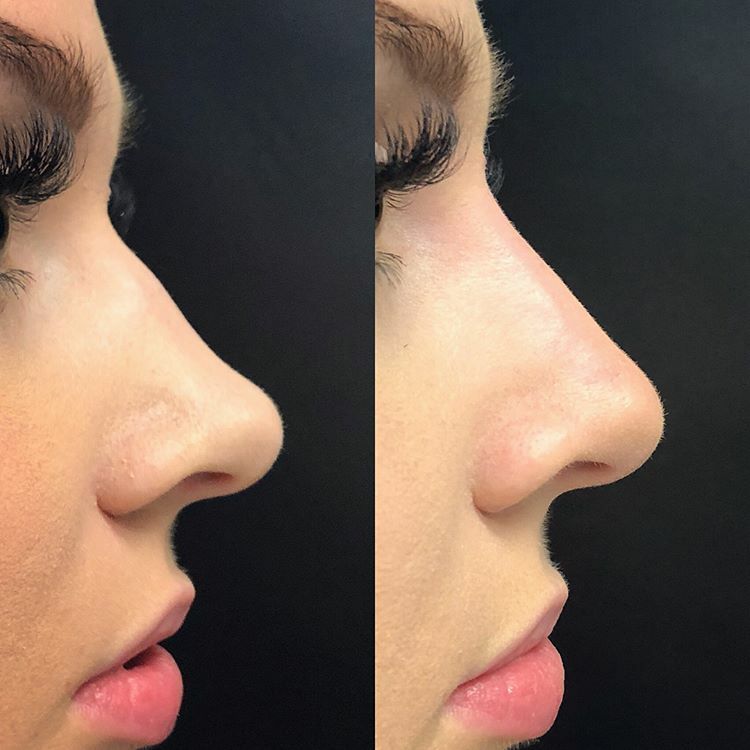 Nose filler can also be used to correct a droopy nasal tip, helping turn the tip upwards, and can even help correct mildly crooked noses or some asymmetry in certain locations. A liquid nose job (filler injections to the nose) only takes about 10-30 minutes to complete and the results can last a long time! On a study of the world’s most beautiful women experts have found that most had beautiful, round foreheads. If you think about a younger person’s face, they actually have a more curved, round, forehead. Bony or flat foreheads can be subtly enhanced with forehead fillers. Fillers and Botox can be used to help smooth and add a youthful appearance. You’d be surprised to know that hollowed upper eyelids can make a person appear older. Most people attribute deep set eyes to beauty but don’t realize that the loss of volume in the upper eyelid, along the brow bone, can make a person look tired and older. Filler applied to the brow bone can make a person look a younger. Look back at old photos of yourself and pay attention to your upper eyelids along the brow bone… now you see it! Get that rested and youthful look back with eyelid filler! If reading “earlobe filler” made you roll your eyes, keep on reading! Like the hands, the ears (specifically the ear lobes) are a dead giveaway of your age. Even if you have a solid skincare regimen, there’s not much you can do to keep your ear lobes looking young. Over time your ear lobes will lose volume, and if you are an earring wearer, this can be made worse by stretching of the skin. This causes the ear lobes to look wrinkled and saggy. The ear lobes are an extension of the face, you may not think they make a difference but our Utah clients who have received earlobe filler are loving the subtle results this treatment can achieve. Adding a little volume back to their lobes makes them look more youthful and less wrinkly! Call or come in to one of our spas in Utah for a free filler consultation today!